To ensure we deliver the best quality product to our customers we are involved in all aspects of the growing, packaging and transport of our produce. Our production process encompasses the highest standards in food safety and we are passionate about environmental stewardship and low food miles. We can customize orders to suit your supermarket or restaurant requirements. For enquires regarding our range of herbs please contact us. 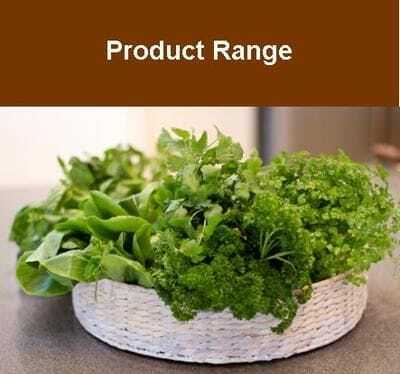 We grow a variety of culinary herbs, Asian greens and speciality lettuces. Our produce is harvested and packed daily for optimal freshness. If you want something not listed, please contact us as we can grow to suit your requirements. Our team values food safety and nutrition and we are proud of the food we grow and want to provide our customers with a product that is simply delicious and flavoursome. 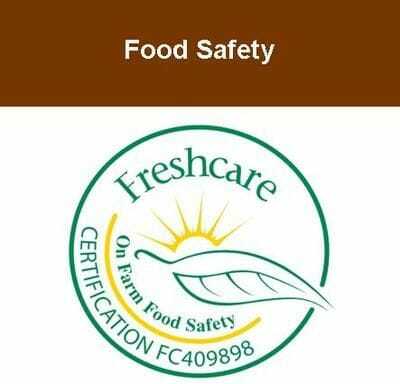 We have a comprehensive Quality Assurance program in place, the business is Freshcare certified and members of our staff are trained in HACCP food safety programs. 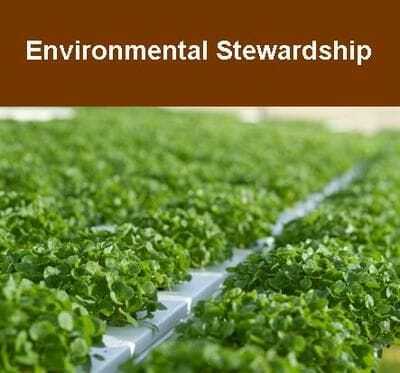 We engage in sustainable farming practices, utilizing water use efficiencies and a reticulated Nutrient Film Technique hydroponic system. To keep our carbon footprint small we use recyclable and compostable packaging. Located just 50 kilometres from both the Brisbane CBD and the Gold Coast, you can reduce your food miles by eating locally, not globally. Currently supplying Woolworths, Riverdale Herbs is able to grow and pack produce to your specifications and deliver to your distribution centre. 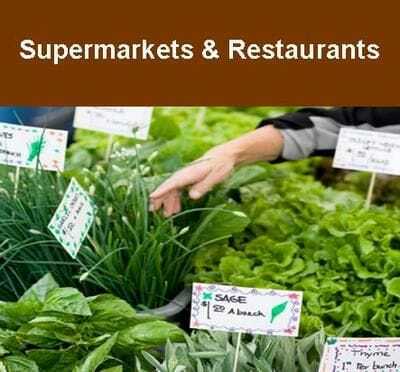 Due to the farm’s location half way between Brisbane and the Gold Coast and close proximity to the South East freeway, Riverdale Herbs can meet all your needs for fresh daily produce.